Windows XP is one of the most loved operating systems ever. Many businesses and people continue to use it. But what if Windows updated it will be released as the Windows XP 2018 Edition? Though the Windows XP was released 17 years ago, the operating system is being used by many businesses, and about 6.13 percent of the market continues to use the software. Top organizations including the US military continues to use it. Though the operating system lacks many new-gen features that we have grown to be dependent on, the software brings out the nostalgia among each and every one of us. That’s what motivated YouTuber Kamer Kaan Avdan to come out with a revised XP concept. And in the YouTuber’s own words, the Windows XP 2018. The concept video has a very fluent design to the operating system, but still sticks to the original interface and also the operating system’s original color scheme. Some really clever and beautiful transparency effects are also put into the UI. 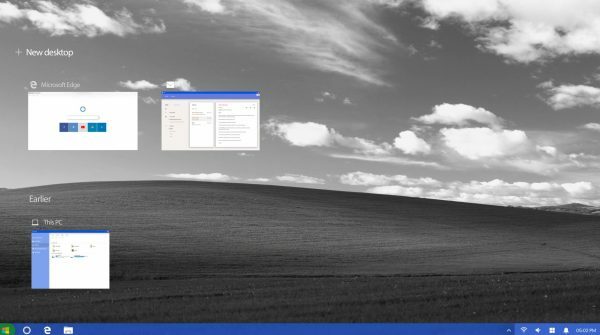 Many ideas have been borrowed from the Windows 10 interface. The start menu, the live tiles, the multitasking interface and the inclusion of the timeline makes the interface a treat for the eyes. And to see how well the color scheme of the Windows XP gels with the Windows 10 interface is gorgeous. 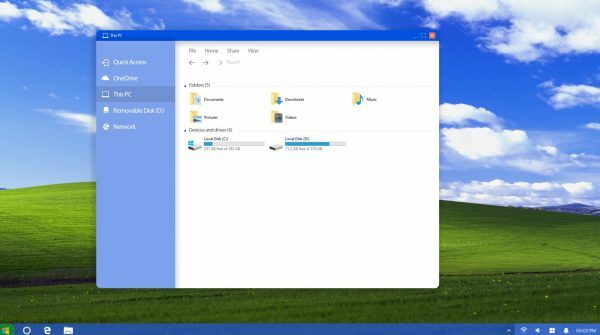 Another feature that can be seen is also the inclusion of Cortana in the interface that is seen alongside the Windows icon. 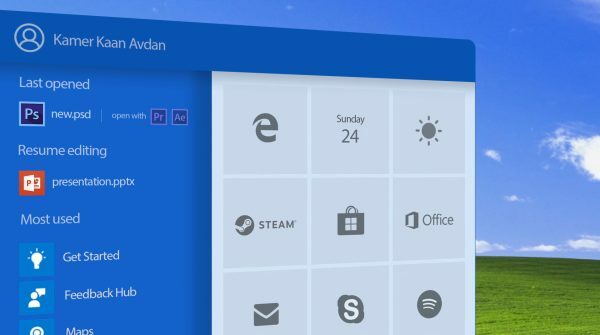 Among other apps to be seen is the inclusion of the Edge browser as well. The file manager looks more like the Windows 10 once instead of the Windows XP, but it goes well with the overall UI. Also present is the Windows Store too, though it is not clear what sort of apps would be present in the store that supports Windows XP. Even the toolbar looks neat, clean and crisp. The quick settings launch icon on the right side of the toolbar looks minimal and adapts the Windows 10 icon style. The only one thing that seems to be a bit unclear is the inclusion of Rover, the cartoon search companion that is from the Windows XP. When there is Cortana, what is the need for this lil’ guy? That is something that we would like to hear from the concept creator himself. 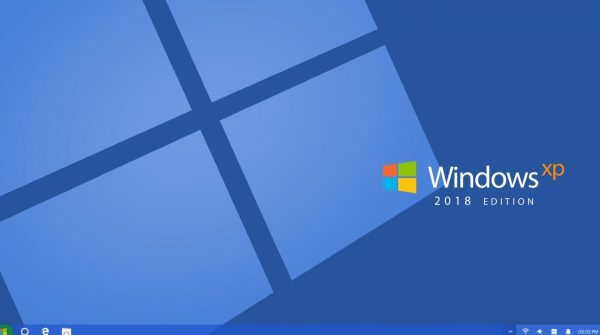 Though we are not sure if Windows would bring out such an operating system or not, it is clear that people do want the Windows XP back, and that too in style. And the Windows XP 2018 Edition manages to do just that.